Do they get any smaller? That would have to be the smallest butter pat size. I haven't been able to sort out the 3 different numbers for the butter pats as I don't have measurements. The Air NZ teal one is 880 ... I guess the vitrified one will be yours ...? Do you have more information on this design? Is this butter pad no. 4645 which is not in the gallery yet? 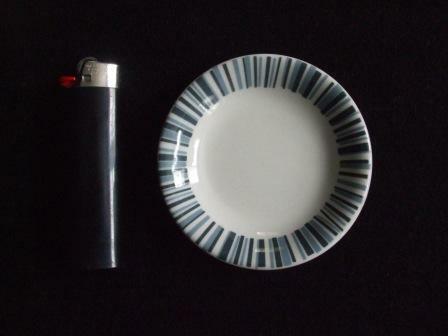 I have a butter dish, circular plates and oval ones of 2 sizes. Dessert plates 2 sizes, side plates milk jugs (small) and a sugar bowl. 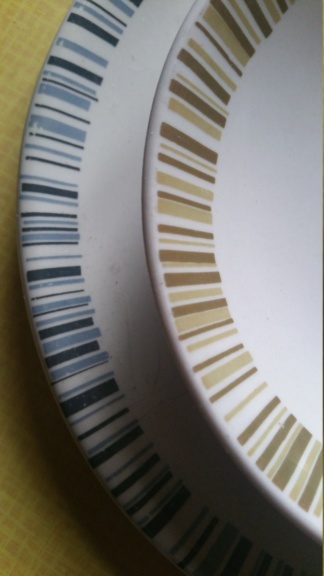 I haven't seen cups or saucers and am wondering is anyone can tell me where this design was used. It was suggested it was a restaurant design. Hi there, I haven't come across any lists as to who got what vitrified ware, only that Gibson & Paterson were the distributors. 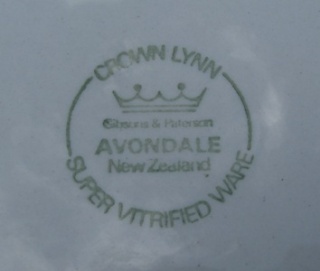 This was a huge part of Crown Lynn's output and was used for the hospitality industry as well as institutions across NZ and Australia due to the durability of the ware which was made to stand up to harsh dishwashers and wear and tear. If I do find any info for this pattern I will add it to this topic and there is every chance that I may now that the Portage Ceramic Museum Archives are available to research. 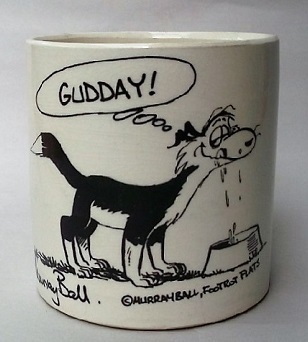 Hi Janstead, I found an advert for this pattern at the Portage Ceramic Museum yesterday. The cups have that same band around the top as do the saucers and the tubby salt and pepper have the band around the lower part. 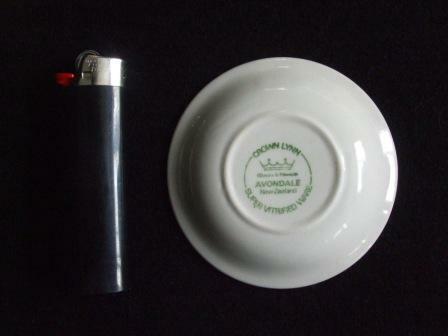 The spiel says " Avondale: Soft combination of colours and clean design makes 'Avondale' pattern a regular choice among chefs and restaurateurs. 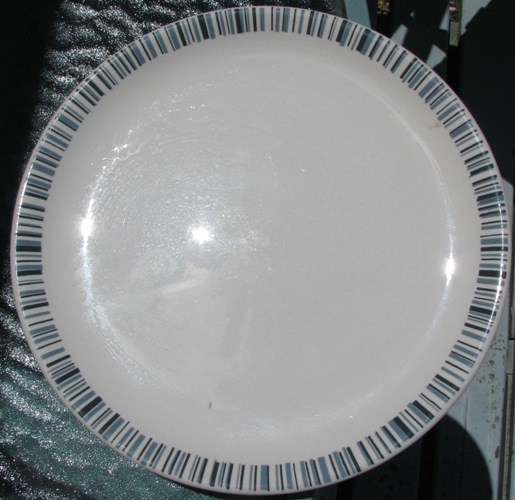 Like all Crown Lynn patterns it's available in single pieces making stock replacement easy." 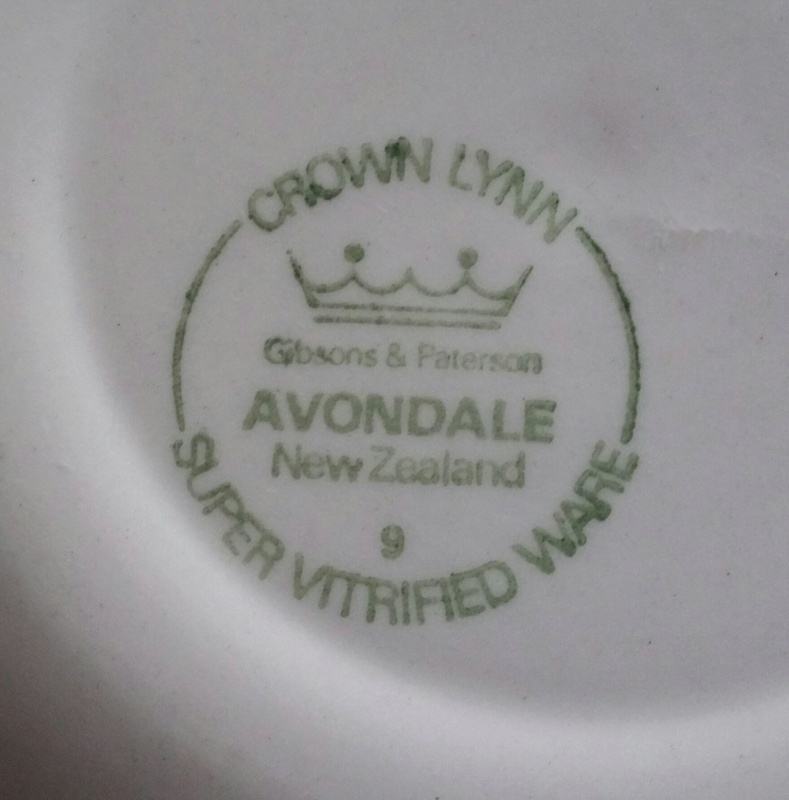 I found a stack of small dishes backstamped Avondale. I was thinking of adding a photo to the gallery ? To sit next to the blue one... or not bother as I added the link to the thread.